​Even though we only employ current West End & TV performers to teach, our classes are all about building confidence whilst having huge amounts of fun. At StageKool we believe every child is a star and gets the chance to play a role in our shows no matter what their experience or ability. Giving the less confident performers the chance to shine. 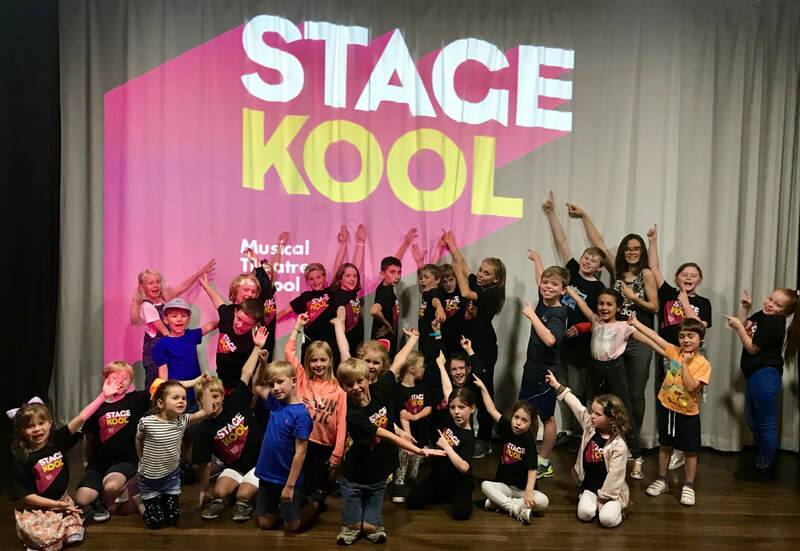 At StageKool we only use actors with professional experience performing either on the West End or TV, this ensures that your child get the very best industry tuition. We often get guest teaches to run workshops of current broadway/west end hits also. "Both my kids 7 and 10 years old attended StsgeKool for the 2016-17 school year. They thoroughly enjoyed being immersed in the musical universe. They have been taught to act, sing, dance and put together some wonderful acts and end of term shows. 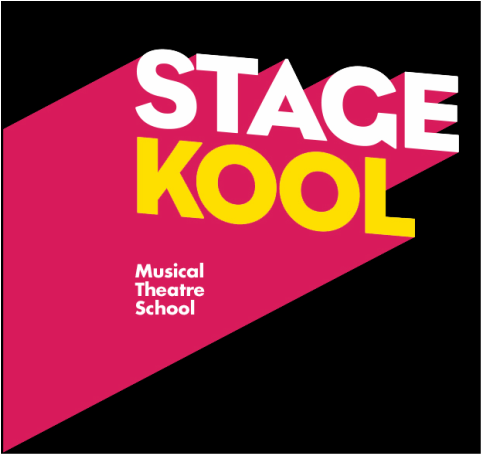 Unlike so many other activities of this kind, StageKool is unique because of the dedication of John throughout the year and the fact that he is always joined by various other performers of the West End who have been involved in the production of these great masterpieces. The lessons are taught with laughter and discipline. I highly recommend it to young kids who like musicals as well as the ones who have never been exposed to theatre or stage performance- boys and girls!" “My daughter Millie aged 7 started going to these classes about 8 months ago and hasn’t looked back. She started going as she was always keen to perform but lacked confidence to perform in front of other people. John and his teachers are true professional actors and have had a huge impact on Millie; helping her develop confidence in singing acting and dancing. She looks forward to Saturday mornings and would not miss a week! StageKool offers two types of classes. Our term time Saturday classes for children 5-15 years. We have been running successful workshops and classes in Derbyshire and Manchester for over 6 years.